“After a day of uncertainty, the Nova Scotia government admitted late Tuesday afternoon it has lost a long-standing exemption from U.S. border taxes on softwood lumber exports from the province, at least for now.” J.D. Irving operating mainly in N.B. was the one Maritime mill singled out for a a much lower countervailing duty of 3%. View CBC News. Irving has one mill in Nova Scotia, which according to a CH report is also subject to only a 3% countervailing duty. Irving also operates mills in Maine. 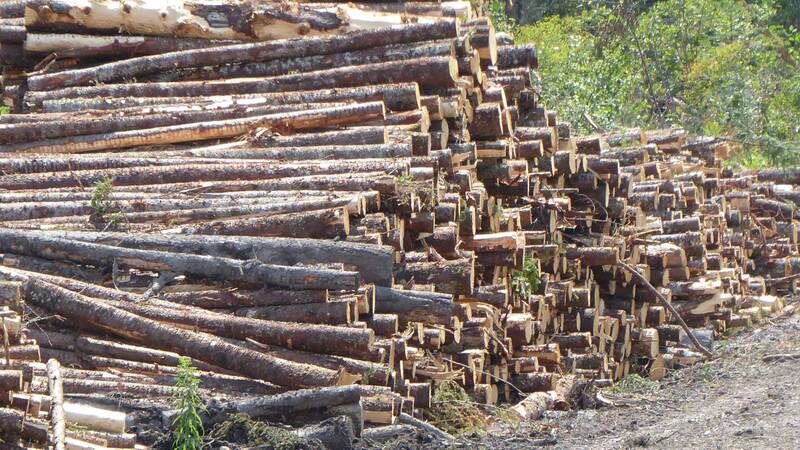 Forestry changes in 2014 made New Brunswick lumber a target in U.S.